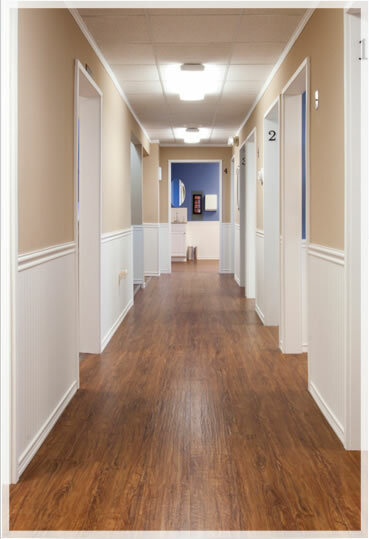 Walbridge Dental has been a fixture of dental excellence for over 50 years. 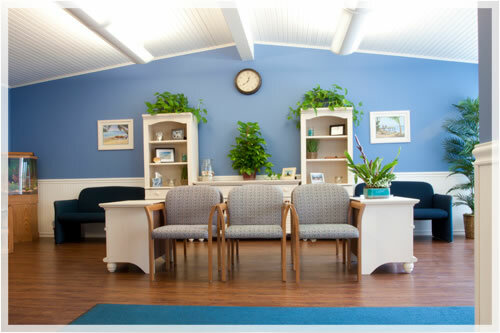 The quaint suburban office is owned and operated by Drs. Matt and Jody Freytag along with their caring, friendly dental team. Walbridge Dental is founded on the philosophy that healthy smiles equal healthy bodies. Drs. Matt and Jody strongly believe in a preventative approach in order to maintain ideal oral health. Several recent studies have linked poor oral health to severe conditions including heart attack, stroke and low birth-weight babies. Research also shows that improving oral health can help to eliminate many of these conditions. Our goal is to provide our patients the most up to date therapies and treatment modalities and to improve overall health as well as providing a dazzling smile. In order to expedite your first visit to our office Walbridge Dental offers our new patient forms in an online format so that you may fill them out at your leisure. We request you complete the forms and submit them prior to your appointment. Existing patients may also complete their updated health histories this way. For appointment date, either enter your appointment date, or just today's date if you are unsure. We also request full medical histories including the names and dosages of all your medications and dates and types of any previous surgeries. These are important so that our doctors can safely prescribe medications and use proper anesthetics for each patient. *Often times these therapies need to be discontinued prior to dental extractions. The doctors at Walbridge Dental will likely consult with your physician to determine the best course of treatment for you. *Generally dental extractions cannot be performed if a patient is on one of the first two medications listed. Patients on other bisphosphonate therapy may require a simple blood test to see if dental extractions are feasible. Similarly, many medical conditions can alter the standard course of routine dental treatment. Patients that have recently undergone total joint replacement, radiation therapy and or those that have had recent cardiovascular trouble, are pregnant or have immunodeficiency disorders should make the doctors and dental team at Walbridge Dental aware of these issues such that your treatment can be properly managed.